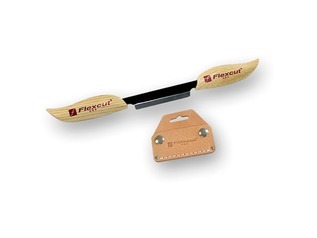 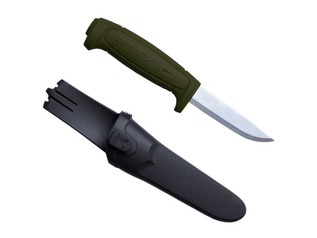 The Forest School Shop offers a large range of bushcraft knives, folding knives and cutting tools used for whittling. 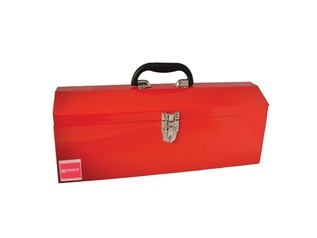 All of our cutting tools have been selected to cater for the exacting needs of forest school leaders and those attending the classes so that your teaching is effective, efficient and fun! 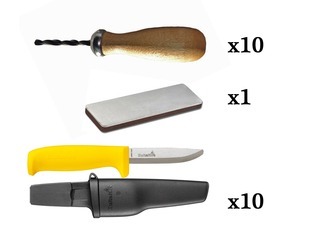 Bad cutting tools take away the enjoyment of learning how to whittle, so we only offer high-quality outdoor tools and knives. 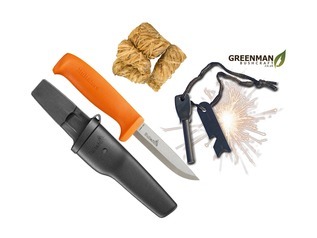 Choosing the correct forest school knives for your students and for your course leader is one of the most important decisions that you will need to make. 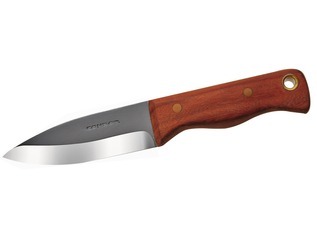 When selecting bushcrtaft knives for your courses you need to consider the user and their individual needs. 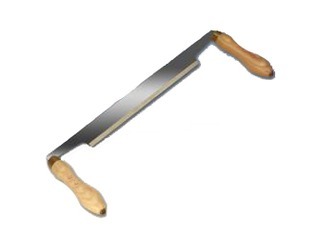 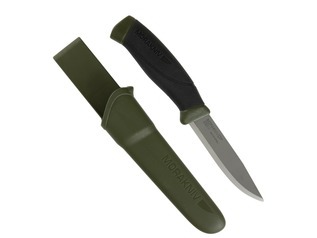 Most general bushcraft knives offer blades of between 3-4 Inches which provides an easily controllable blade suitable for wood carving and general camp crafts, such as making feather sticks, notching wood and stripping the bark from poles. 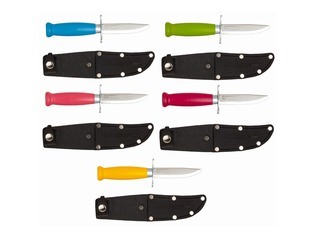 These types of outdoor knives usually come with a fully-tipped blade, but we do also offer round-tip knives for those who are not yet confident with their carving and woodworking skills. 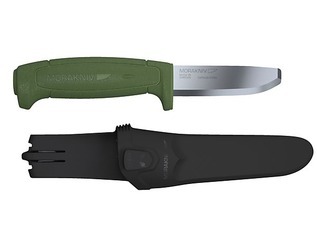 Folding Blades or Fixed Blades? 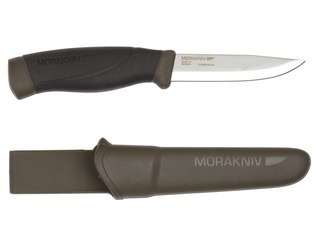 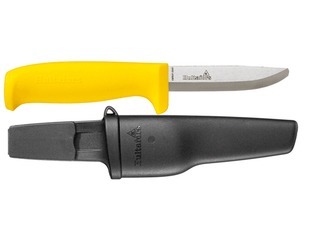 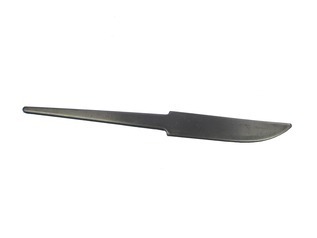 We almost always recommend fixed blade sheath knives for the purposes of teaching. 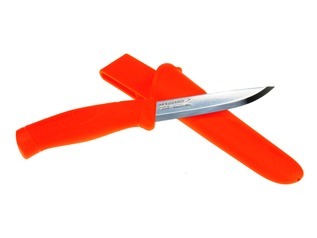 Fixed blades are considered safer than those with folding blades as there is no way that the blade can close onto the users fingers. 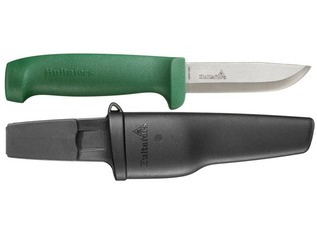 The majority of the knives with folding blades that we do sell incorporate locks, so the risk of injury is greatly reduced, but we believe they are better suited to those who are confident when whittling. 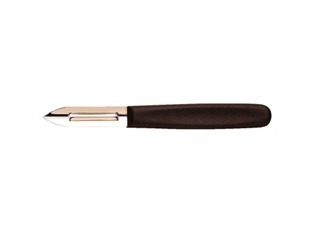 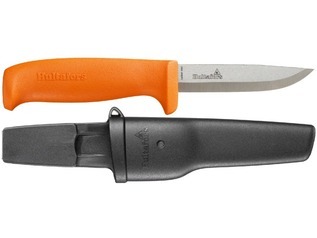 Both rounded tip safety knives and those with tips will function in much the same way. 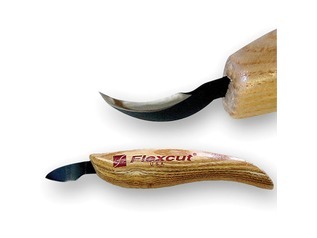 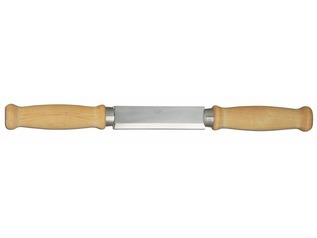 The main difference being that those with rounded tips offer less flexibility when finer whittling techniques are required and a tip is needed to make more precise cuts. 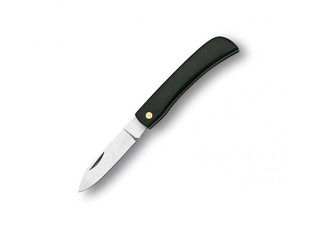 If you have some questions about forest school knives and would like to speak with one of our forest school leaders then please contact us and we will be more than willing to help.